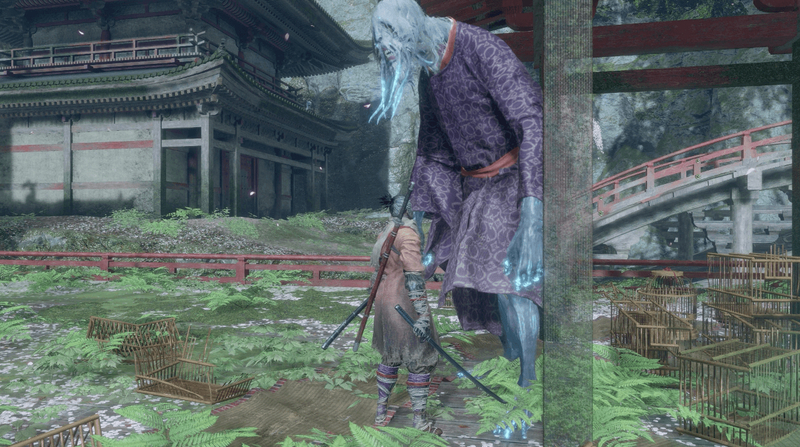 Find out how you can get Treasure Scarp Scales in Sekiro: Shadows Die Twice in this guide. 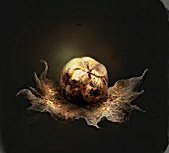 This includes info on Mask Fragment: Right, locations, its use and where you can sell it. 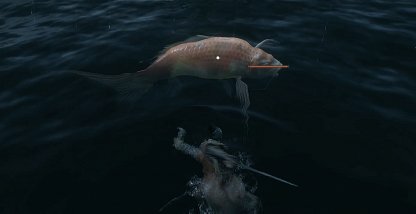 Treasure Carp Scales are a currency that you can only get from killing rare Treasure Carp found in specific areas of the game. 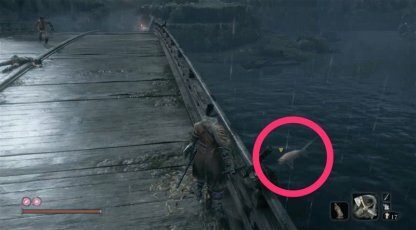 These large fish have pink scales running across their whole body, making them stand out in the water. 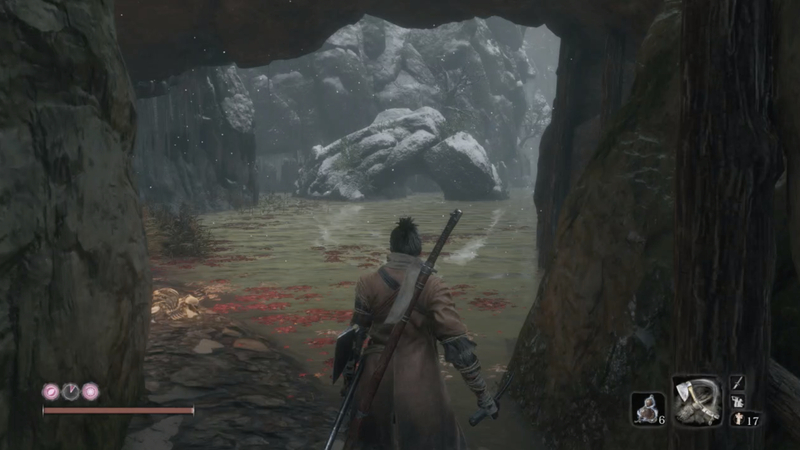 The Treasure Carp have no attacks, but they will try to escape when approached. Finish them off quickly or they'll disappear along with their precious scales. The Treasure Carp's movement is quick and can dive into the water so it's quite difficult to attack. Acquiring the skill "Mibu Breathing Technique" allows breathing underwater, which can help with the fight with the Treasure Carp. 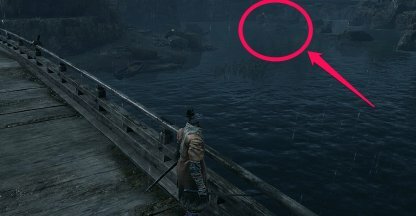 Treasure Carp are abundant in the Hirata Estate, but they also show up in a few parts of the map. 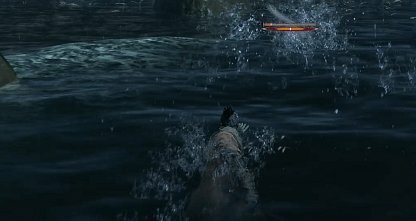 They don't show up in every body of water though. 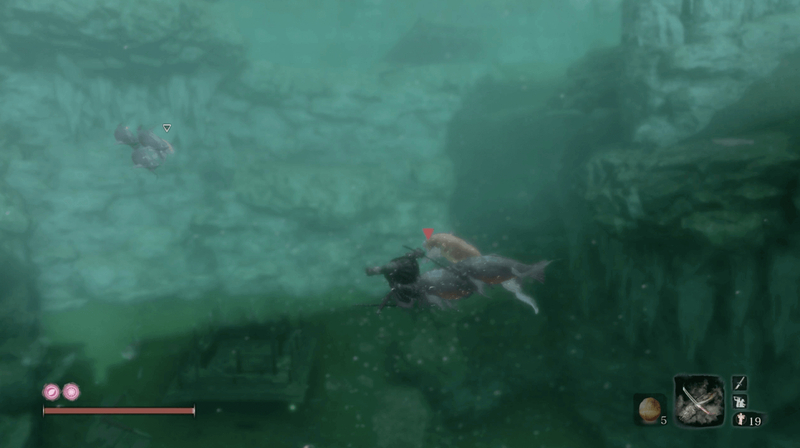 Check Out How To Reach Hirata Estate Here! 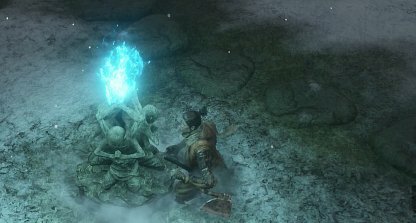 Traveling to the Hirata Estate requires the player to sacrifice the Young Lord's Bell Charm to the Buddha Statue in the Dilapidated Temple. 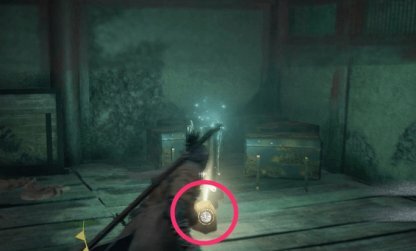 You can get the Charm from an Old Woman in the Ashina Outskirts. 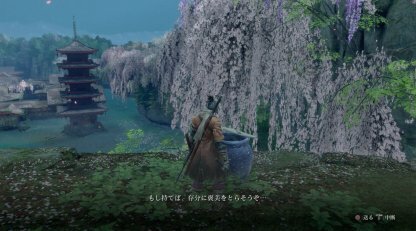 Although the Hirata Estate is part of a flashback section of the game, players are free to return to it any time through the Idol. 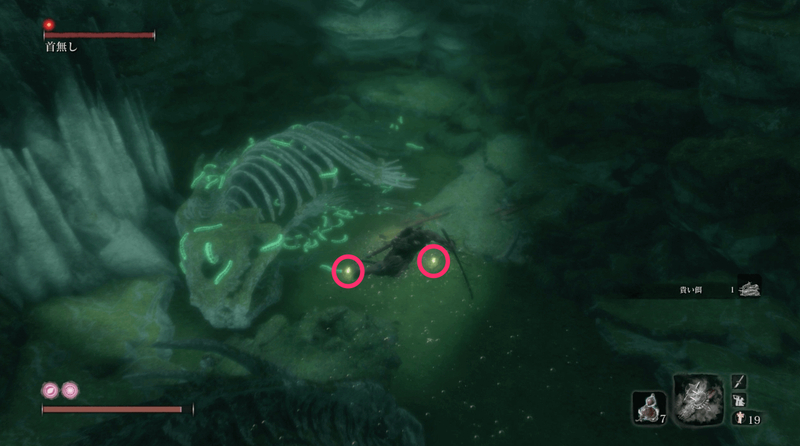 This way, you can farm for scales and sell them for items any amount of times. Check Out How To Fast Travel Here! Proceed to the bridge where a half-naked enemy with a spear appears. 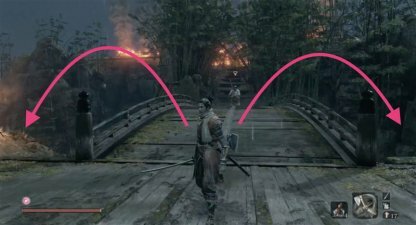 There is a Treasure Carp on each side of the bridge. 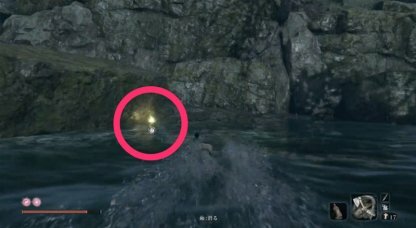 Search the valley's lake to find the Treasure Carp Scales you can loot from items found in the area. Check Out Sunken Valley Scale Location! 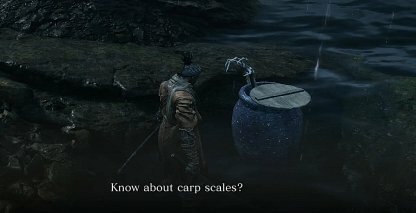 The Treasure Carp Scales can be exchanged for a variety of items from Pot Noble creatures found in the game. The mysterious vendors are but a skeleton hand inside a blue pot. 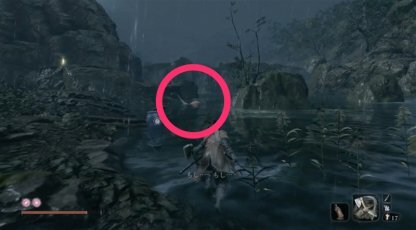 You can find Pot Noble Harunaga in the shallows of the river in the Hirata Estate. 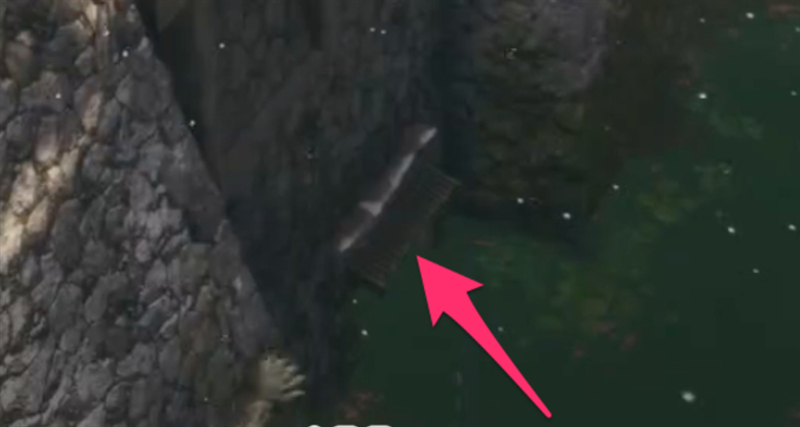 Head to the right side of the river from the bridge before the Hirata Estate entrance. 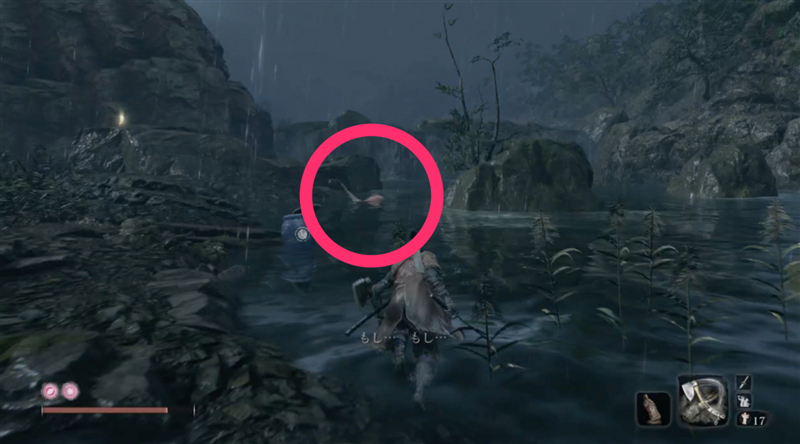 Pot Noble Koremori can be found at area accessed farther into the game. Head on over to Ashina Depths and to the Fountainhead Palace to find him. Divine Grass 1 A secret medicine that fully restores Vitality and cures all status abnormalities. 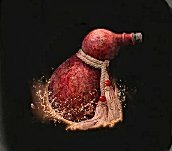 Withered Red Gourd 2 Reduces burn buildup and slightly increases burn resistance. It cannot heal the burn status abnormality, however. Mask Fragment: Right 7 The original must have been broken into several pieces, and this fragment appears to be the right side of the mask. 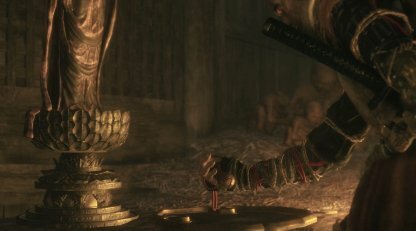 Floating Passage Text 5 Compendium on the Combat Art, "Floating Passage.". Skill unlocked upon acquiring this item. Check Out All Item List Here!